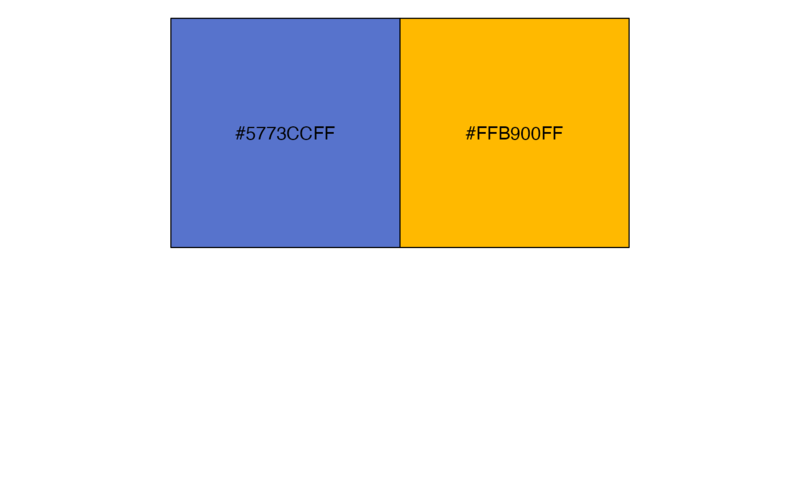 Color palettes based on the colors used by Integrative Genomics Viewer (IGV). Palette type. 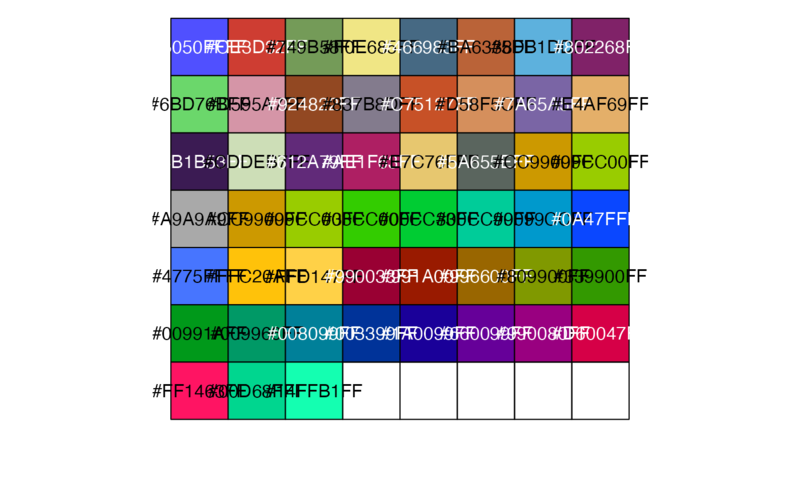 There are two available options: "default" (51-color palette); "alternating" (2-color palette). James T. Robinson, Helga Thorvaldsd\'ottir, Wendy Winckler, Mitchell Guttman, Eric S. Lander, Gad Getz, Jill P. Mesirov. Integrative Genomics Viewer. Nature Biotechnology 29, 24--26 (2011).